Warning: Don't read this short story (or this review) if you haven't read the first two books in the Divergent series beforehand! Being a Divergent fan is great, isn't it? We get the last book in the trilogy next month, a high-profile film next year, and a whole set of short stories told from Four's point-of-view! 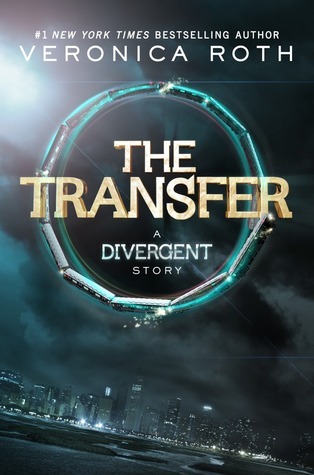 The Transfer is the first short story to be released (if you don't count Free Four, which was available for free on the internet a few months ago before it was subsequently pulled. It'll be re-released as an eBook in the UK on 26th September). 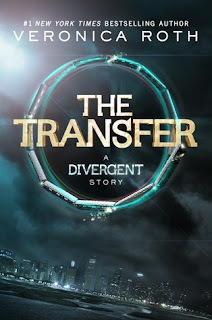 It illustrates Tobias's life prior to becoming a Dauntless initiate; before he became the boy that Tris knows and loves. Indeed, he's certainly a very different person – here he is a scared, timid boy who is at the complete mercy of his tyrannical father, Marcus. Altogether, The Transfer is a fantastic short story which will both shock and delight its readers. I can't wait for The Initiate!